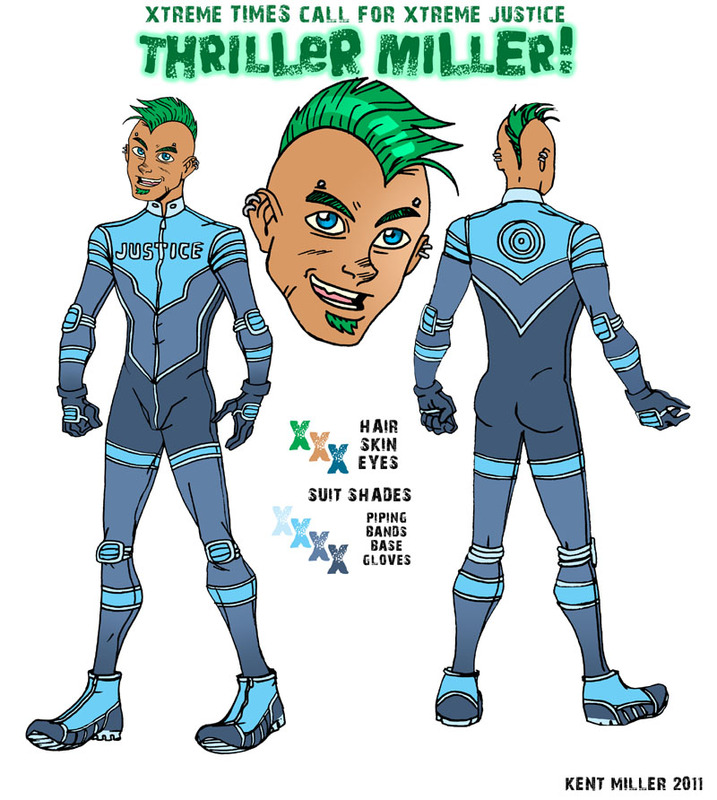 27-year-old Void City resident Mateo Miller was born with SHAD—Synaesthetic Hyper Attention Disorder. On the positive side, his condition allows Mat to engage multiple parts of his brain at once. For example, he is able to have meaningful participation in several conversations at once while also doing a crossword puzzle and following the plot of a television drama. This doesn’t mean he is smarter than others—he does any activity with the average aptitude—but he is able to mentally cycle through everyday activities simultaneously. With all of his senses firing full blast at once, the neurons can get their signals crossed. Certain words and phrases will have a taste, and sounds may remind Mat of colors. This is the “synaesthetic” part of his condition. For example: Mat finds questions to be rather salty, but the word “No” tastes like onions, which is why he doesn’t like to say it. When people wear “loud colors”, Mat finds them physically hard on his ears. These “mix-ups” used to overwhelm him, but he’s gotten very good at managing his senses. A possible negative side is what happens when there is nothing to engage Mat’s interest—he gets bored extremely quickly, and can quickly go from annoyed to depressed. Because of the strange fusion of his senses, the loss or even temporary impairment of any one of them has a frightful effect on Mat. In some cases it’s a mild seizure—in others, it’s a berserk rage. To keep from sinking into boredom, Mateo has become a thrill seeking adventurer and, almost as an afterthought, a crime-fighting vigilante. He often aids and annoys the local police, including Detectives Bradbury and Clarke. The one he really likes to “help” is Detective Marquez. Her voice tastes like strawberries to Mat, and he’s majorly in love with her. When out causing mayhem, he calls himself Thriller Miller. His suit is branded with the word “Justice” so the local cops will know he’s a good guy (this makes perfect sense to him). Despite the logo, he has no problem admitting that he fights criminals primarily for the rush, and any “justice” that occurs is purely incidental. Mateo is quite athletic, having belonged to many sports clubs in college. He uses mixed martial arts when he has to fight, and parkour to get around the city. In combat, it’s quite difficult to bluff against Mat, as his high degree of awareness anticipates many sneak attacks. However, he won’t hesitate to use dirty tricks himself, and he frequently employs distractions. - Detective Maria Marquez, early 30s African-American female. Strong willed with a no-nonsense attitude. Has intense focus, which is something she thinks Mat lacks. - Detective Drew Bradbury, mid-30s Caucasian male. Sarcastic jerk, but reasonable. Protective of Marquez, on whom he has a longtime crush. - Detective Casey Clarke, early-40s Caucasian female. Menopausal and frustrated. In contrast to Mat, absolutely nothing seems to excite her.